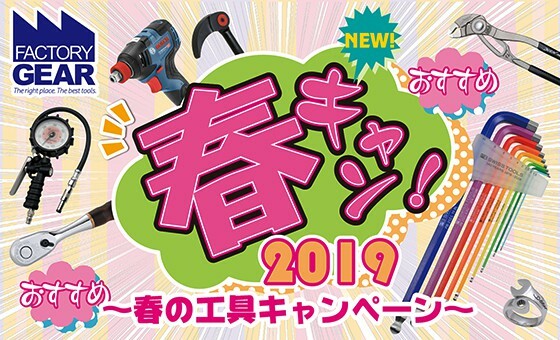 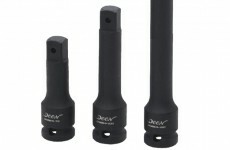 DEEN has decided to release changeable screwdriver set which is the main item of the “Drone Tool Set” created in response to requests from SKYROBOT, which operates the drone school, in a roll pouch. 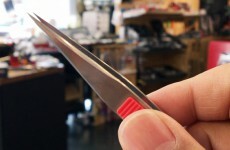 The shank is made longer for drone maintenance. 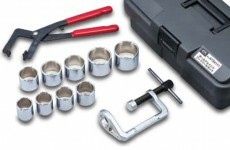 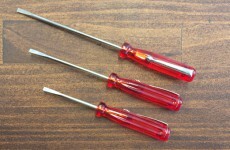 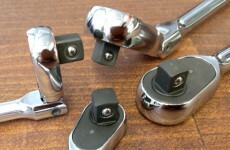 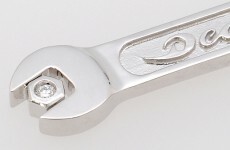 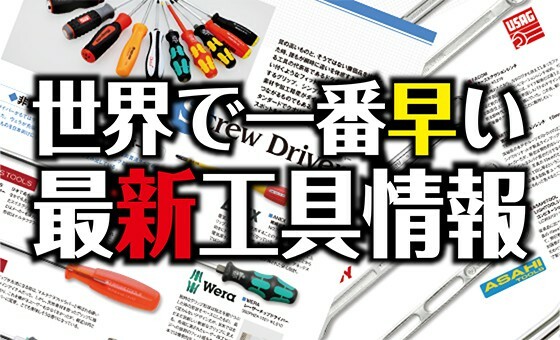 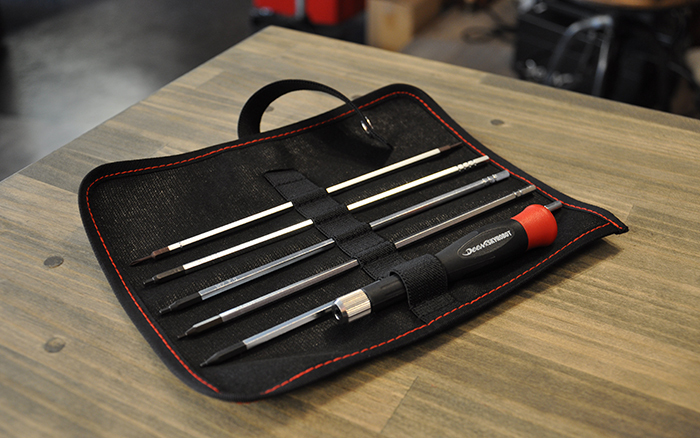 This is a changeable screwdriver set that seems to be useful in working in a narrow space. 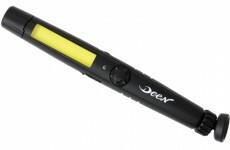 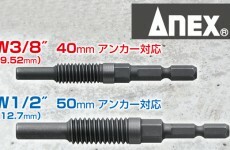 Because it comes with a special roll pouch made to fit the long shaft shank, it is convenient to carry.